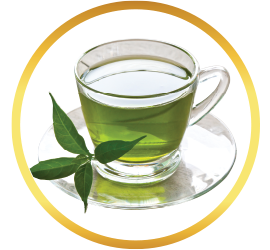 Parsley tea offers a strong and impressive flavor that makes for a stimulating savory herbal tea. We bet you didn’t know that parsley isn’t just a garnish on your plate at a fancy restaurant. 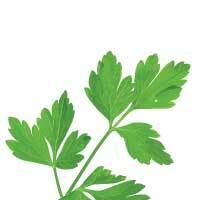 We also think you might not be aware that leaf parsley is only one type of culinary parsley; there’s also root parsley! 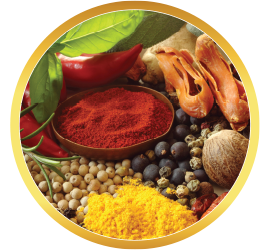 The two main groups of herbal (leaf) parsley are: French, or curly leaf, and Italian, or flat; both are incorporated into cooking as well as used to make a delicious, nutrient-dense tea. What does Parsley Leaf Tea Taste Like? Parsley, of course! 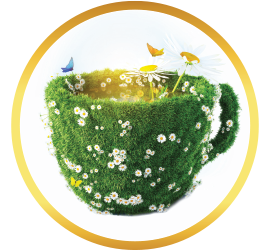 That is exactly what this delightful, refreshing, nutrient-rich tea tastes like. A good boil, and as long a steep as you like, depending on how strong of a parsley taste you seek. Take a look at our prices: The more boxes you buy in one order, the less you’re paying per bag. 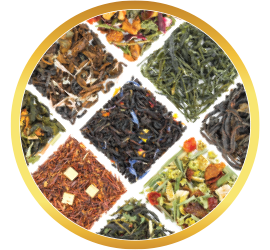 Buying tea in bulk makes sense, not only to save money, but to keep your tea shelf well stocked. 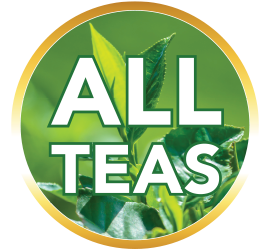 For more variety, try adding in another great tea from our selection, like holy basil, allowing you to vary the tea you drink each day. The more you buy, the more you save. All orders over $50 come with free shipping. 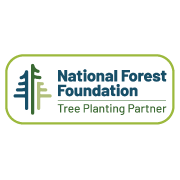 Also, be sure to look for special coupon codes on our product pages. 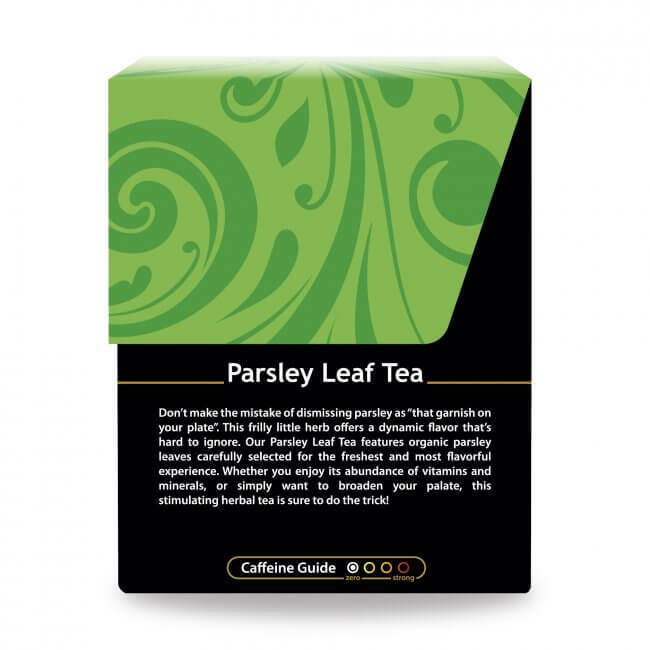 Parsley Leaf Tea is an ideal gift for anyone you know who enjoys a quality moment with a quality tea. Buy in bulk and you’ll always have a box on hand for any gift-giving occasion that manages to sneak up on you. Give it for special occasions or to show your gratitude or congratulations. Buddha Parsley Leaf tea is so wonderful and refreshing. 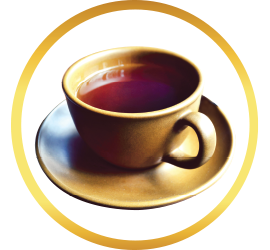 I am not a huge fan of anything sweet, and this tea is pleasantly earthy and delicious. I also enjoy its herbal capabilities. If you like parsley I would definitely recommend this tea; give it a try! 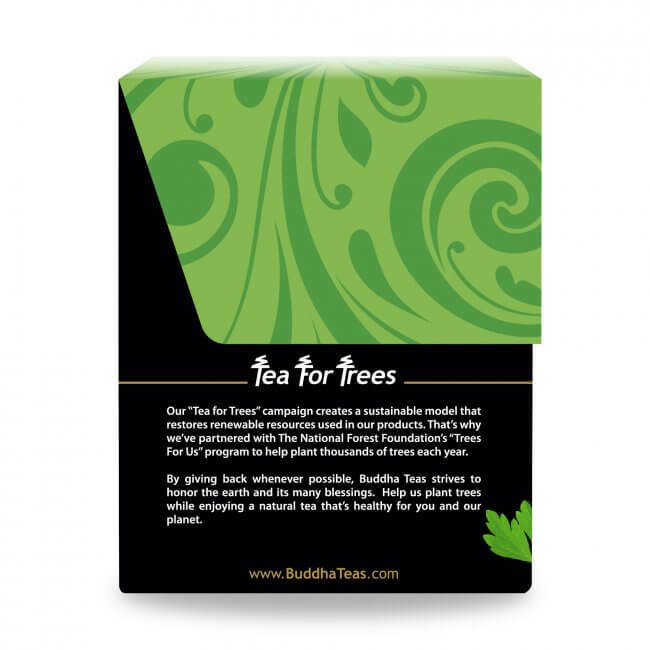 Buddha Teas website is easy to work with and trustworthy. Shipment arrived within a few days. Also I love the tea boxes; I just might have to save them for reuse. 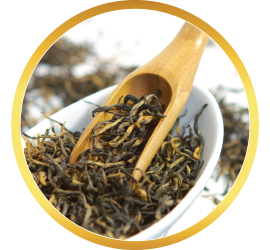 Review Title: Love, Love, Love this Tea! My main reason why I started drinking Parsley Tea was to reduce inflammation, but I also fell in love with the taste; it's just amazing! Best tea I ever ordered. 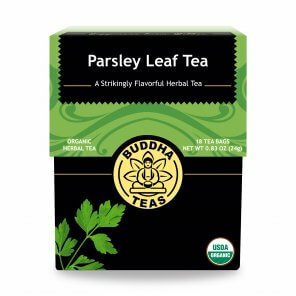 Within first week of ordering this parsley tea my doctor said my kidneys had improved by 6 percent. I have been dieting, and I hit a plateau and was unable to lose any more weight, so I drank 3 cups, and lost 3 pounds overnight. This tea is a great plateau breaker. 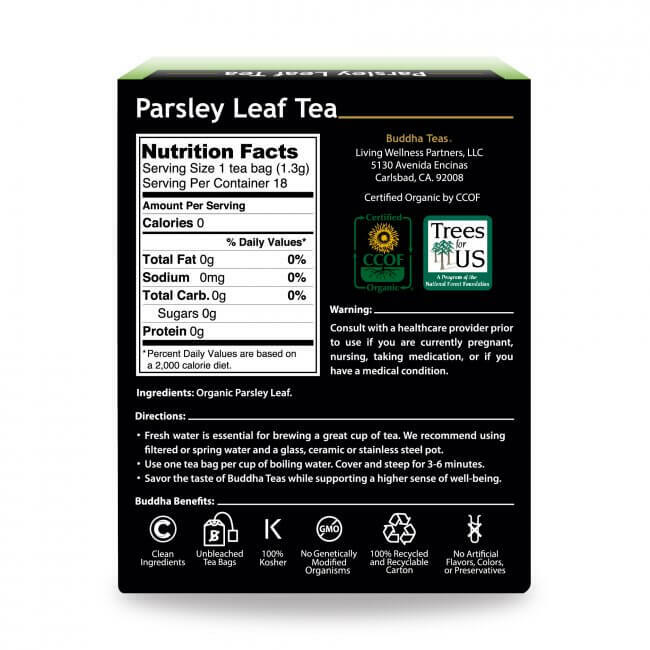 The organic parsley tea has great flavor and we add fresh lemon slices to it to add to the enjoyment!!! 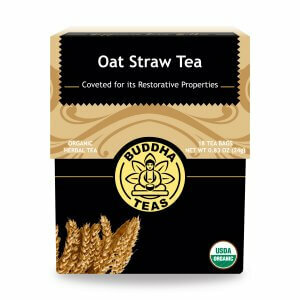 I love this tea and bought it to support my body's gentle detox process every day. I like to juice parsley or add it to smoothies, but if I don't have one, I'll drink a cup of parsley tea instead. It's very earthy but I enjoy it. I use parsley tea cause it removes toxins thus helping my blood. 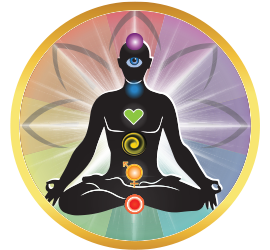 My Chiropractor told me this she was a person of natural foods to heal your body. I like to add cream to the tea (vanilla or hazel nut) it give it more texture when drinking. still it has a good taste by it self too. 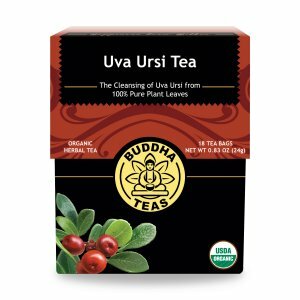 Review Title: Love this TEA! Many positive reviews helped me in adding more parsley to my daily intake...from fresh smoothies to my new TEA!! Nice Flavor too! !